Being brought up on a dairy farm in Clevedon, I have always had a passion for animals. I studied Veterinary Science at Massey University. After spending four years working in my home area as a large animal Vet, I went to the UK with my husband and worked with small animals. My small animal work continued when we moved back to New Zealand and lived in Tauranga. After a few years we moved back to South Auckland with our children. 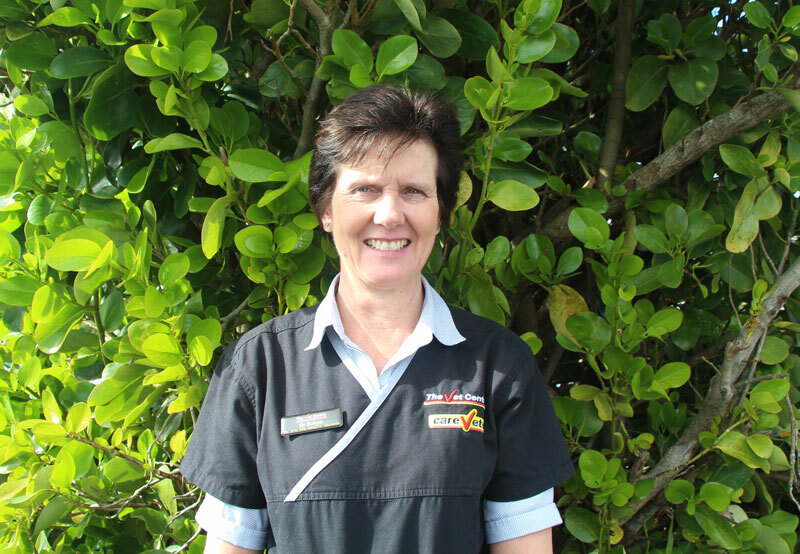 I gained a Masters Degree in Companion Animal Medicine in 2011 through Massey University. In 2012, I went on to become a member of the Australian and New Zealand College of Veterinary Scientists in Small Animal Medicine.